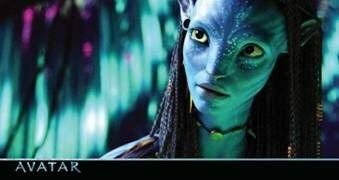 Topps Cancels Avatar Trading Card Set! Rumors had been swirling since late last month, but Topps confirmed yesterday that the Avatar 3-D Widevision set that was slated for an early October release has been canceled. We are cancelling all pre-orders for Avatar today and will be refunding any deposits already paid for this product as well. 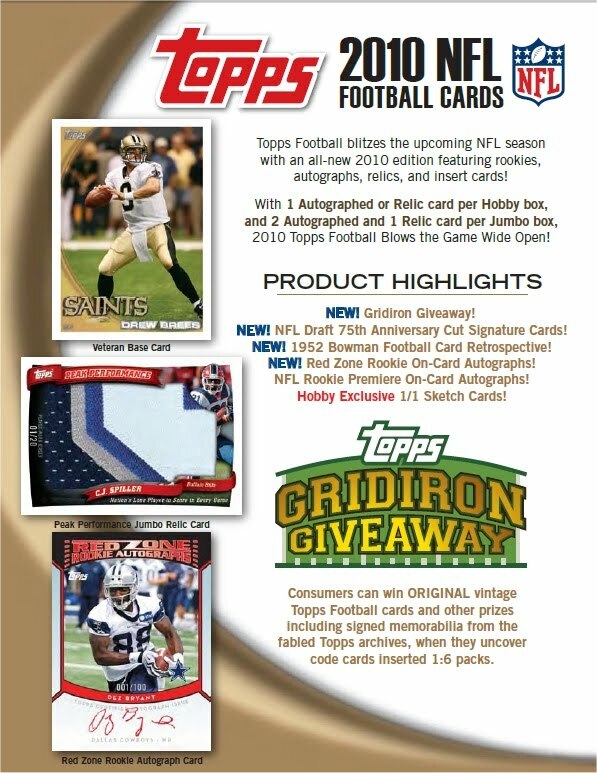 2010 Topps Football In Stock! Mark McHaley Batgirl Sketch Available on Ebay! Exactly two weeks from today Brett Favre and the Vikings will visit the Superdome in New Orleans! 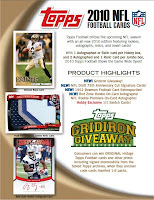 The football season has arrived and so have 2010 Topps football cards. We have hobby boxes available for $51 and 12-box cases for just $599. Jumbo boxes are $85 each, and 6-box jumbo cases are only $499. Click the picture below to see more details. We've recently auctioned off some of our case toppers and multi-case incentive cards on Ebay. 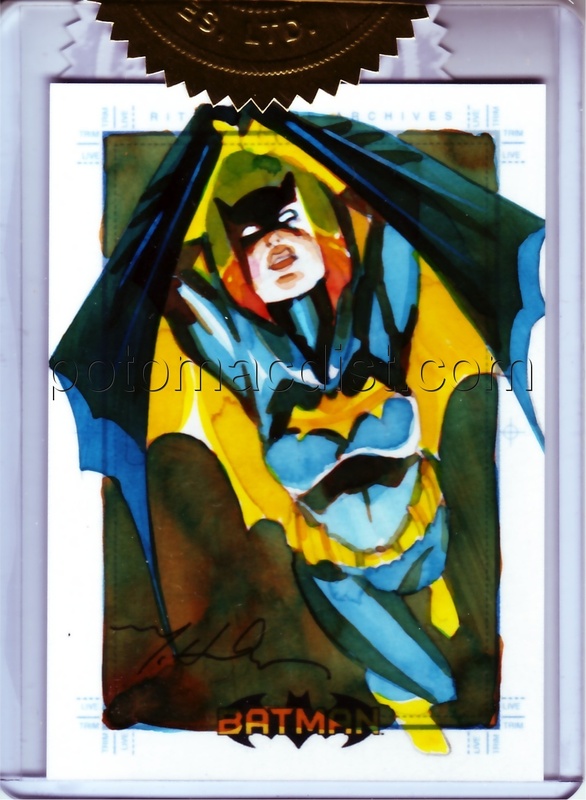 Among the cards we have up for sale currently is the card pictured to the right, a 1-of-1 Mark McHaley Batgirl sketch card that was originally issued as a 3-case incentive card with Rittenhouse's Batman Archives set. Click here if you are interested in bidding on this unique hand-painted card. Stargate Universe Season 1 and Warehouse 13 Season 1 On Sale Now! Stargate Universe Season One trading cards are on the way. The new set is expected to arrive on November 17th! Every box of Stargate Universe Season One trading cards includes 2 autograph cards and 1 relic card! Signers include Robert Carlyle (Dr. Rush), Lou Diamon Phillips (Col. Telford), Alaina Huffman (Tamara Johansen), Elyse Leveque (Chloe Armstrong), David Blue (Eli Wallace). Louis Ferrerra (Col. Young), Bryan J. Smith (Matthew Scott), Jamil Walker Smith (Ronald Greer), and many more! For every 3 cases that you pre-order you will receive an exclusive autograph card signed by Lou Diamond Phillips as Colonel David Telford. For every 6 cases that you pre-order you will receive an exclusive hand-drawn sketch card. For every 12 cases that you pre-order you will receive a Stargate Universe: Season 1 Trading Cards archive box! Boxes are available for $61 each. Cases (12 boxes) are just $709. Binder cases (4 binders) are also available for $82. Click here to order. Rittenhouse Archives plans to release its Warehouse 13 Season One set on September 22nd! Each box will include 2 autograph cards and 2 relic (costume) cards! Autograph signers include Eddie McClintock (Pete Lattimer), Joanne Kelly (Myka Bering), Saul Rubinek (Artie Nielsen), Genelle Williams (Leena), Simon Reynolds (Dickinson), Tricia Helfer (Agent Belski), Joe Morton (Rev. Hill), Michael Boatman (Prof. Marzotto), Michael Hogan (Warren Bering), and many more! Costume cards include material worn by Peter Lattimer, Myka Bering, Artie Nielsen, Claudia Donovan, Leena, and others! Each case includes a sequentially numbered cast photo card. Customers pre-ordering 3 cases receive a free Eddie McClintock Autograph/Costume card. 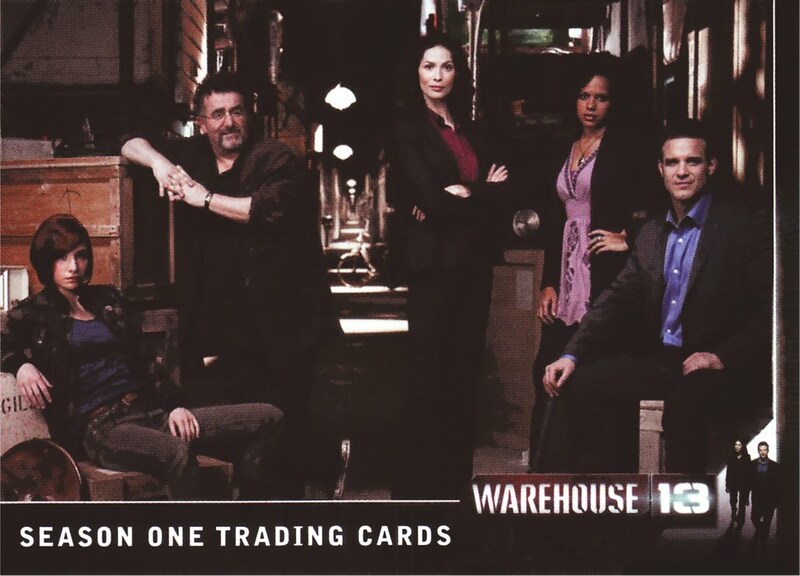 Customers pre-ordering 12 cases receive a free Warehouse 13 Season One Archive Box! Boxes are $61 each. Cases (12 boxes) are $709. Binder cases (4 binders) are $82. Click here to order. L5R Empire at War On Sale Now! Pre-Selling Naruto Path of Pain! AEG has announced some of the details surrounding the next Legend of the Five Rings expansion, Empire at War. The 166-card set is expected to arrive in September. Starters will feature the Dragon, Unicorn, and Scorpion clans. 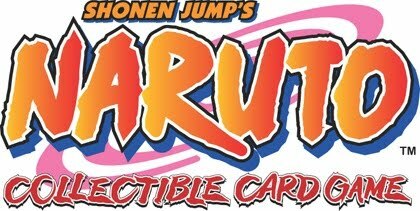 We've also just begun taking pre-orders for the next Naruto expansion, Path of Pain! Scheduled to release on November 5th, the set will feature over 100 new cards. Path of Pain chronicles the introduction of Pain and the different bodies of Pain such as Animal Path, Deva Path, and Preta Path. Deidara and his various Jutsus also make an appearance in the set. A new mechanic called "Sacrifice" creates new decks for experienced Naruto players. There are 2 different starter deck configurations. Each deck includes 30 cards plus 2 booster packs and a play mat. This will be a little bit different set up than we've seen in previous starters. Super-Rare cards found in decks are exclusive to the theme decks and aren't found in boosters. We are pre-selling booster boxes for $58, 6-box booster cases for $342, and starter boxes for $51. Click here to order! Star Wars Clone Wars Rise of the Bounty Hunters On Sale! 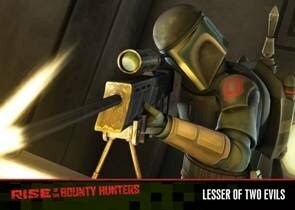 We are now accepting pre-orders for Topps' upcoming Star Wars Clone Wars Rise of the Bounty Hunters trading cards! The set is scheduled to arrive on October 13th, and every box will include a one-of-kind sketch card from the best Star Wars artists. Other inserts include Animator sketch cards, 1/1 Gold Foil-Stamped Parallels, Sequentially-Numbered Silver Foil-Stamped Parallels (numbered to 90), Flix Pix Motion cards (1:6), and Foil cards featuring the show's main characters (1:3). The base set includes 90 cards (4 from each episode of season 2). We are selling boxes for $40 each. Cases (8 boxes) are just $309.